I rang Ian Williams of Battles expecting a simple and definitely interesting interview, but unbeknownst to me the trees around my estate were scheduled to be cut down on that exact morning. When he answered we got started, but in the background there was a constant grinding sound of saws gnawing on wood, feeding into my laptop’s microphone, and coming out of Ian’s speakers, into his microphone, and coming back through to mine, just a repulsive feedback loop, and this being an interview with the guitarist of Battles, it only seemed fitting, to have to overcome some sort of loop, all be it, ironic. 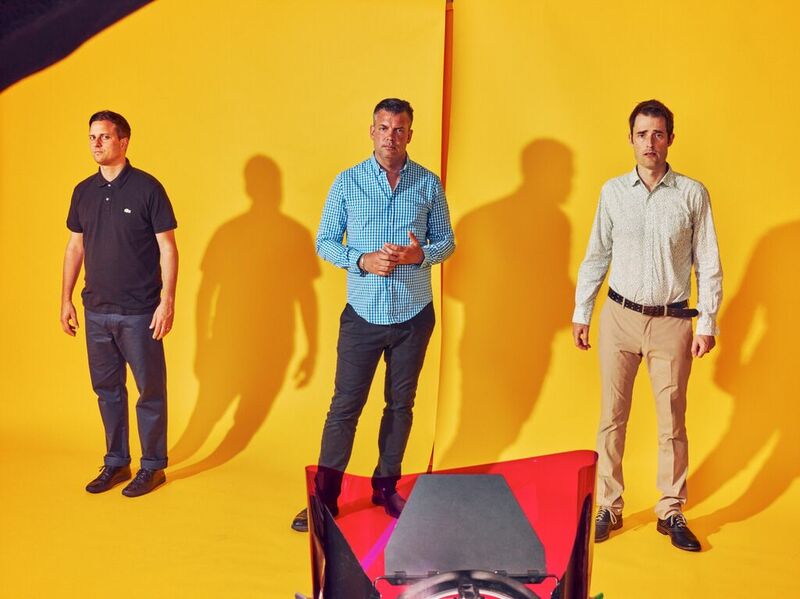 Battles, are by no means a conventional sounding band, which makes their music very hard to pin down to any genre, with streams of progressive rock, jazz, electronic, and some sort of chemical X; a bit of sugar, spice and everything nice kind of sound. To achieve the colossal mishap of noise that Battles produce, a fair bit of technology is used, in the forms of laptop midi effects and various pedal assortments. Most of the technology used involves loops. He gave me an account of how it was when they first started off creating this sound. At this point, the wood cutting outside was becoming a problem, I couldn’t make sense of anything that Ian was saying, and it was being recorded that way, because the trees right in front of my window were being cut. My option was limited to the bathroom, which I’m ashamed to say I considered, but then I figured that if I walked out of the bathroom with my laptop, my parents would assume that I have a serious technology addiction (not that I don’t). Luckily I found a spot. A small tight space between my bed and a dusty bookshelf… dusty from lack of use. So there I was snug in the tight space with an old violin, my sister’s guitar, and a small amp poking into my back. But at least the interview went on…. In 2010 Battles lost one of their members, Tyondai Braxton. In relation to this, I asked Ian how it was continuing on as a 3 piece in regards to live renditions of the older material. 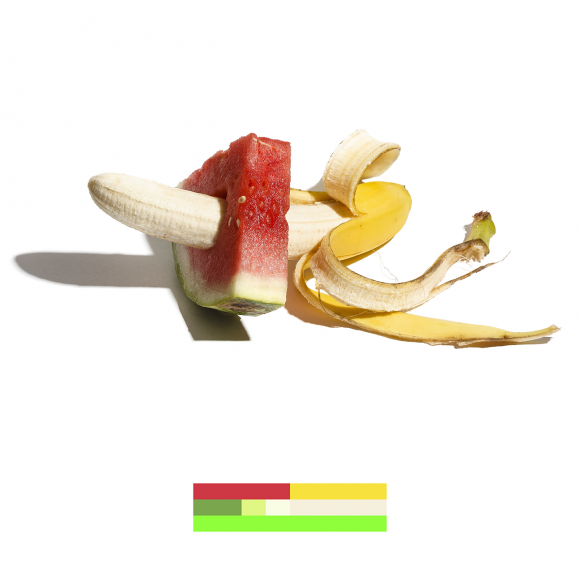 With a quirky naming convention prevalent through Battles latest album, La Di Da Di, such as the song ‘The Yabba’, or even the album title itself, I questioned Ian on this naming convention.